Star wings Loafers cotton socks for Man&Women, made from soft cotton yarn and spandex for elasticity. Do not pull any thread from the socks. 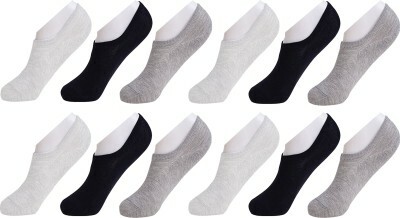 Super soft cotton socks - Material Cotton - 75% polyester + layacra cotton, 25% Suitable for both casual and formal wear.